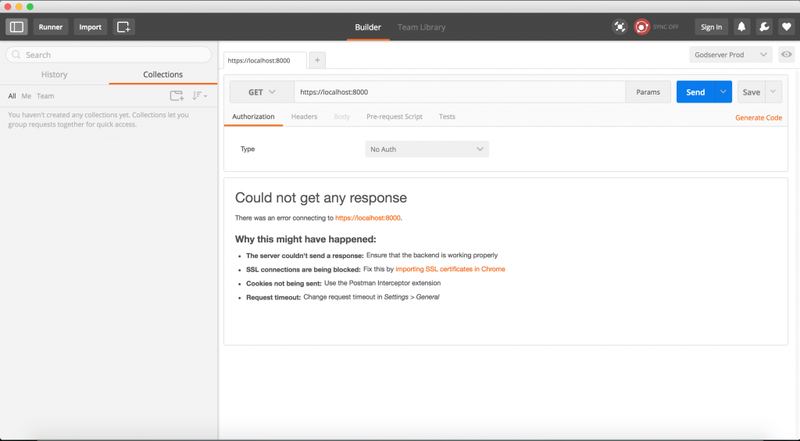 This post is applicable to the Postman Chrome app only. If you’re using the Mac app, head to our documentation for details on ignoring SSL errors. Click on the lock icon on the top left in the URL bar. The dialog that comes up now depends on the operating system you are on. 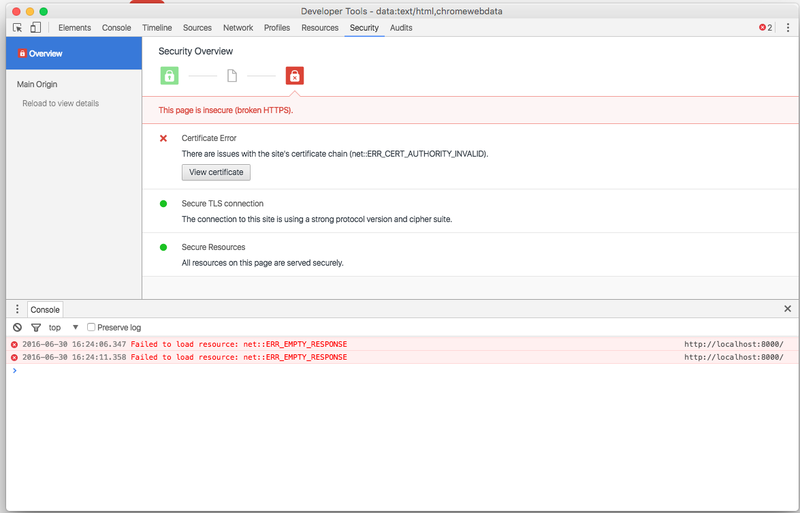 Chrome uses the underlying OS layer to handle SSL certificates. Double click on the file to open the OS X Keychain Access tool. 3. 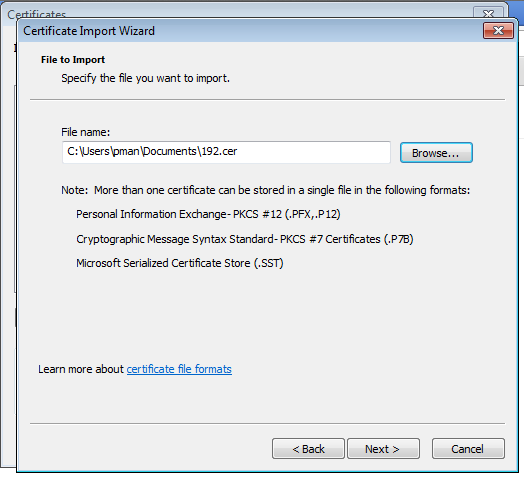 Save the certificate file on your disk. 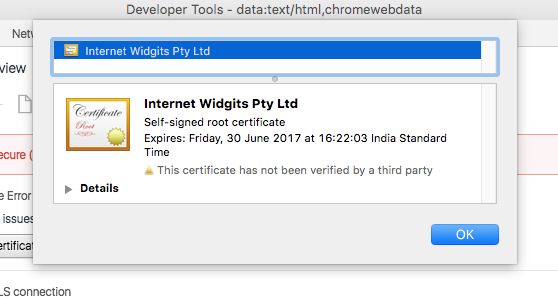 Close the certificate window. 6. 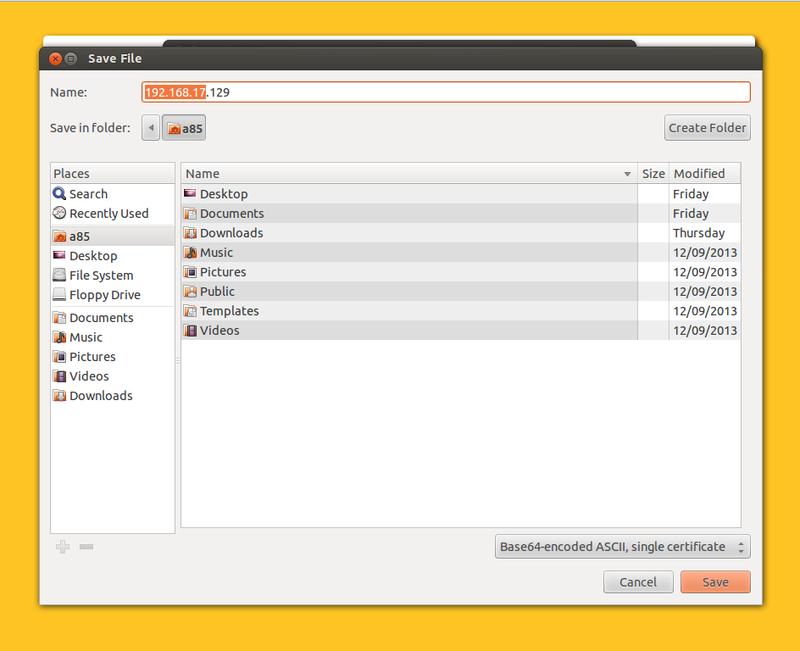 Select the file you saved on your disk in step 3. 7. Close this window and restart Chrome. 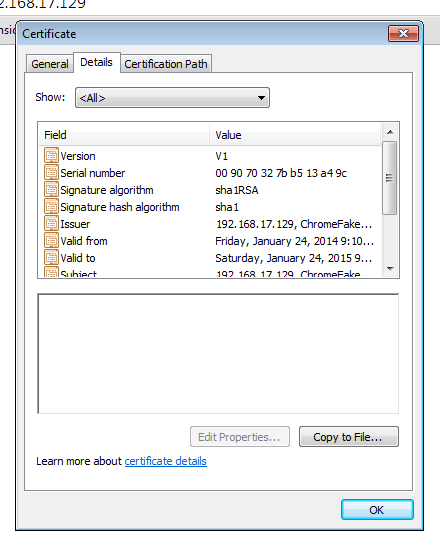 You should be able to fire requests to the endpoints validated by this certificate. The SSL warning will not show up in Chrome even if you restart the browser. 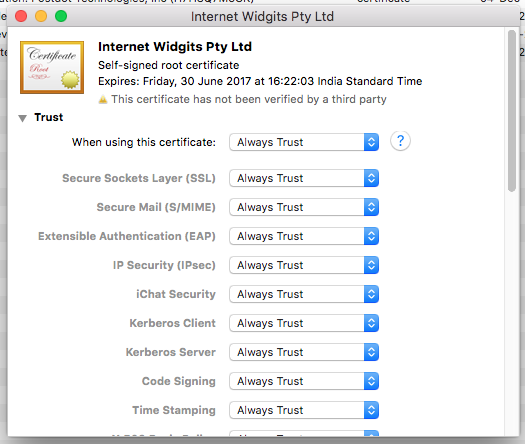 Do make sure that you have verified the IP where the certificate comes from. This should only be done for verified IP addresses. 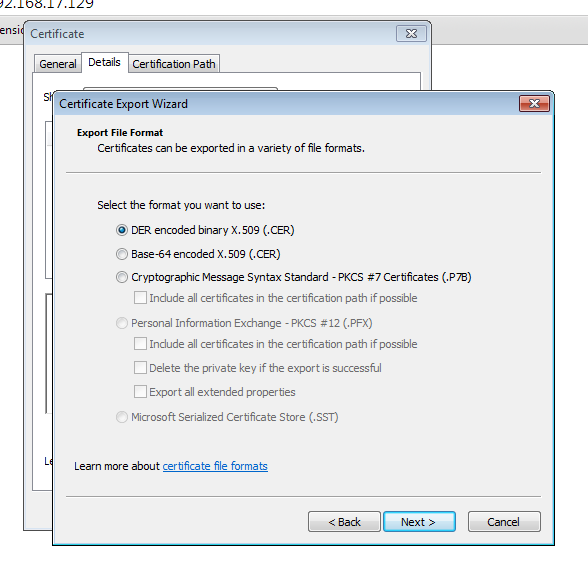 This method also works for certificates for localhost. 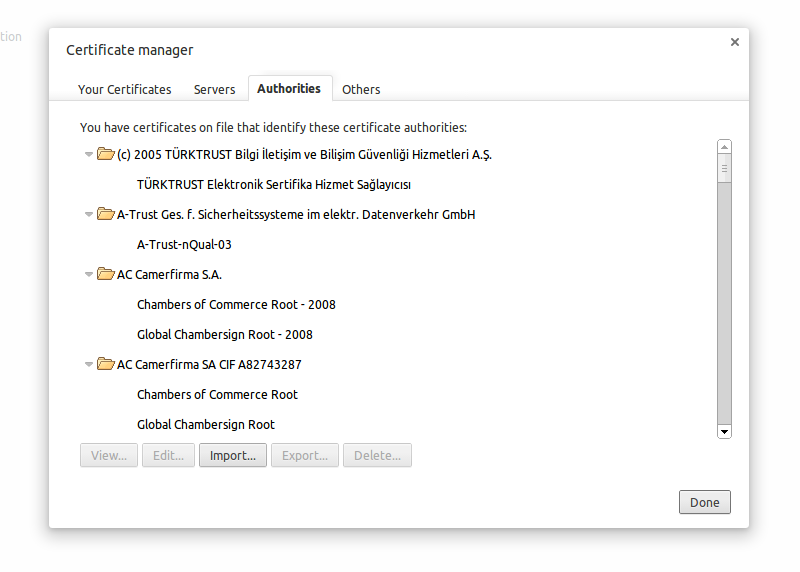 Make sure that the common name of the certificate while generating the certificate is localhost. Let me know in the comments if you face any problems with this.